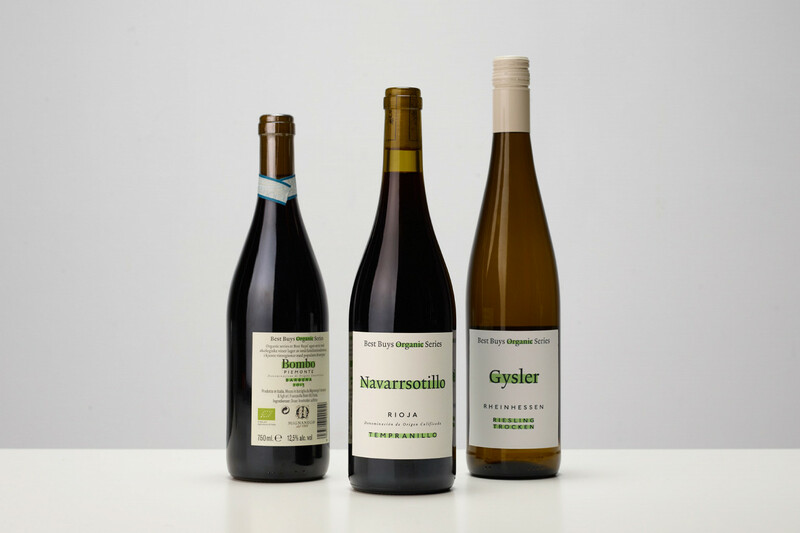 Best Buys Organic Series is a series of organic wines from selected small European growers. Our aim was to differentiate the products from typical ‘organic’ designs. 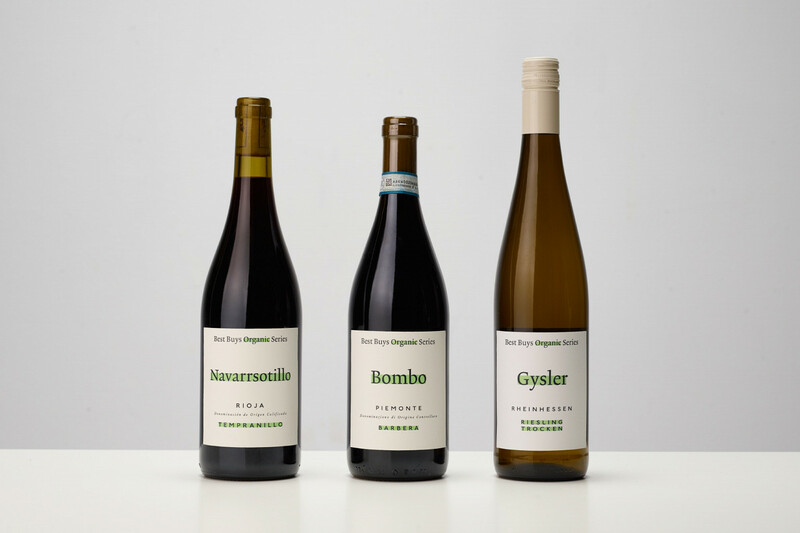 The amount of green highlighting will vary depending on the length of the product names and grape variety, creating a naturally organic layout system.